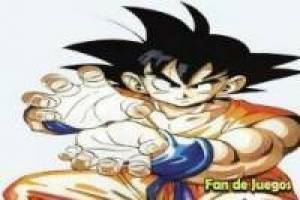 The most fans of the Dragon Ball Z series will remember Goku using the kaioken technique also known as kame hame ha to defeat his great enemy Frieza on planet Name. Now we will remember this moment with a fantastic puzzle in which our protagonist is going to throw his powerful blow releasing all the energy that he has inside. We will have to place the pieces to form this image and be able to contemplate that mythical moment. You must match the pieces of the puzzle correctly one by one. 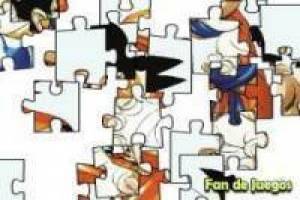 If you find it difficult, we recommend you start at the edges, so it will always be easier to start a puzzle. Look at every detail and complete this puzzle successfully. 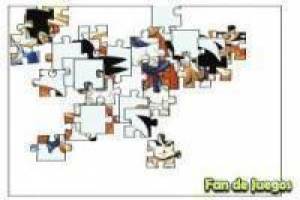 Enjoy the game Puzzle: Goku kame Meah, it's free, it's one of our puzzles games we've selected.